It’s that time of the year again. Annual Reports are due. Yikes. But there’s good news here too…Your annual reports are obviously important for your funders BUT they are also an ESSENTIAL opportunity to present your accomplishments to supporters and the general public. Yet, deciding what to include, how to represent it, whether it will meet the expectations of staff, donors, volunteers, community stakeholders, organization partners, the people you serve, board members, your executive committee, potential donors… might feel daunting. It’s a lot and it’s a tall order. BUT it can get easier. I have no doubt that you have A TON of great stuff to share. The stories you pick need to match up with the values of your organization. Take, for example, The Lending Cupboard. Their mission is to provide equipment to people that will enhance their quality of life by helping them to maintain mobility, independence, and dignity. That said, it wouldn’t make sense for The Lending Cupboard to showcase a staff awards night in the annual report. BUT including a speech given by a client who stayed mobile, independent, and dignified because of a particular staff member’s work would make A LOT of sense.. The numbers you use should quantify how you achieve your values. So, using The Lending Cupboard, they could report how many people kept moving because of the equipment they received. They could share stats on 5 activities that they define as essential for independence or dignity, and report on those. 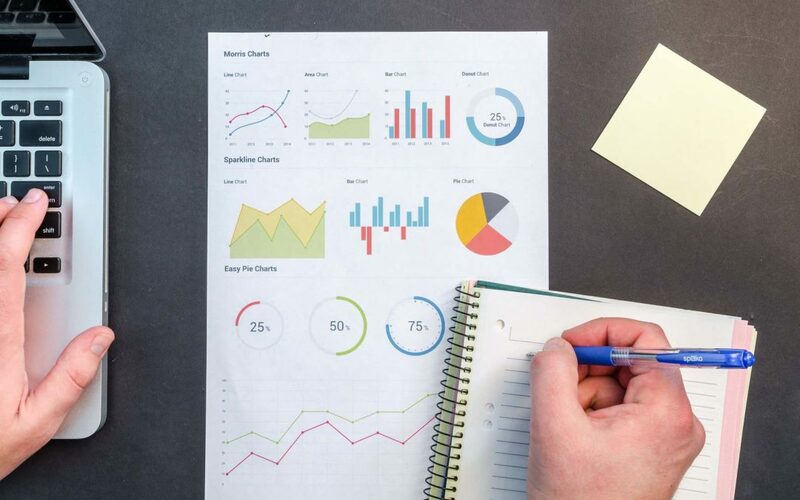 As a bonus, non profits can also notice and record how their work connects with what their donors and supporters want to see throughout the year, and design metrics to report on that as well. Here’s why those 6 words matter: People don’t consume visual content like they used to. Now what they want is an impact overview: infographics, commanding headlines, compelling images of real people (not stock photos), and white space – yes, white space. Ultimately what people need is enough understanding to make one decision: Do I want to get or stay involved with this organization? Keep that question in mind as you finalize your draft and you’ll find it will help you make those tricky design decisions. Stories generate empathy. 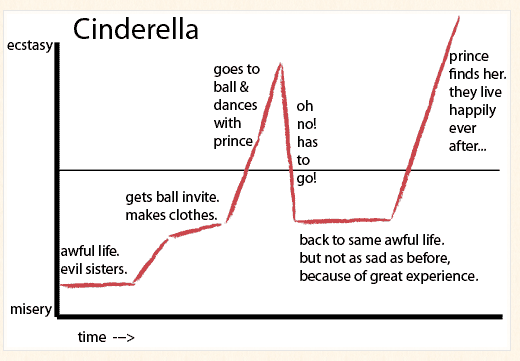 Remember Cinderella’s story? She starts in a hard circumstance through no fault of her own, and does all she can to make the most of the opportunities she has. Despite her best efforts, Cinderella needs help to create her happy ending. She needs a Fairy Godmother, and she needs a persistent Prince. And the fact that she cannot do it alone is something people relate to. Reason #1: When we hear or see a story, lots of different areas of our brain have to turn on in order to make sense of the information we’re receiving. All these neurons firing together (and wiring together) force us to do a better job remembering. Stories are a biological hack that reach even the most forgetful among us. Reason #2: Oxytocin, our bonding hormone, is actually released in our brain when we connect with a story we hear or see. Think of the last James Bond movie you watched. Did you find yourself at all relieved when he walked away from a near-death experience? Or excited when he got the new gadget that would make all the difference? That’s because the story had pulled you – and your hormones – in. Your brain was releasing oxytocin as you watched to make you genuinely care about James (even though he’s a fictional character and a bit of a jerk most of the time…). Sharing bits and pieces from the report through social media. Splintering – just as you would suspect – is all about breaking off bits and pieces of your content to share on their own. And it lets you get more mileage out of work you’ve already completed. So, as you are putting together your report, think editorial best practice: How can I break this apart so that it will be relevant next week, next month, in six months, and next year? How can this report and parts of it be used inside my organization? How might stakeholders use the content I create moving forward? What headlines, quotes, images, questions ore stats can be pulled out the report and posted on social media? The best thing is that this content will be evergreen for the next couple of months and you can use more than just once. 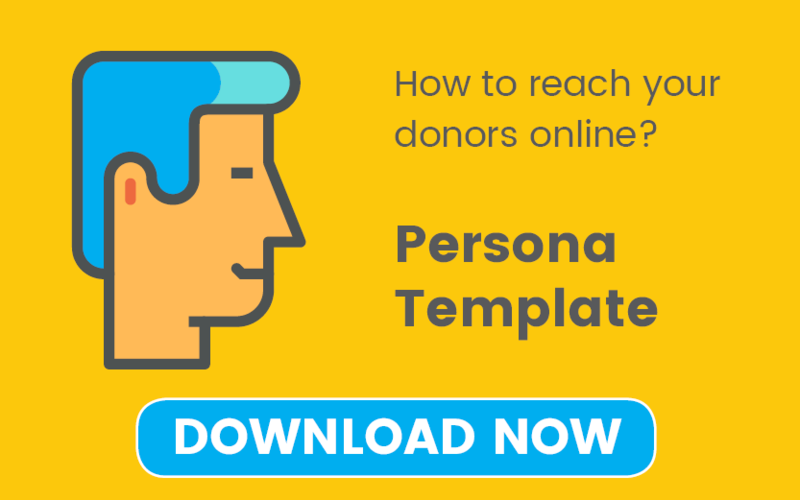 Tip #5: Add a “Call to Action” and tell donors how they can help. 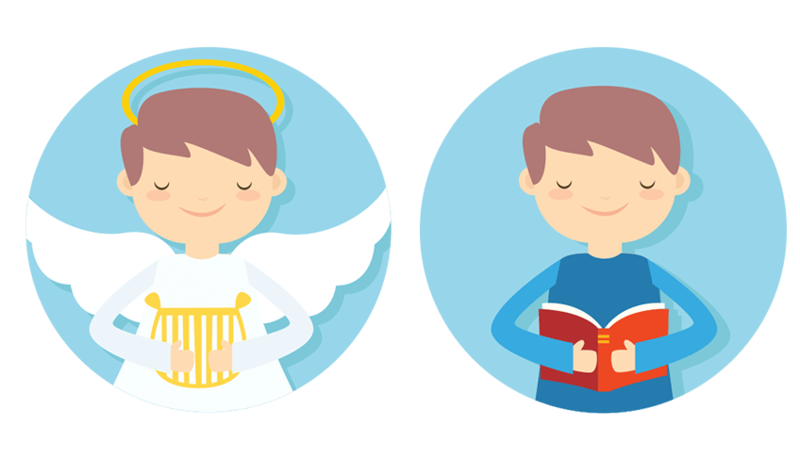 Okay – you’ve inspired your readers with great stories and the numbers that support them in your report. You’ve shared content that aligns with your values and the values of your stakeholders. Your impact has been showcased. How can they support you with their money or time? Ask them to volunteer. Show them how to plan an event or fundraiser. Remind them of planned giving options or the donation channels you use. Tell them about gifts of stock. Show them how they can use their credit card to donate. 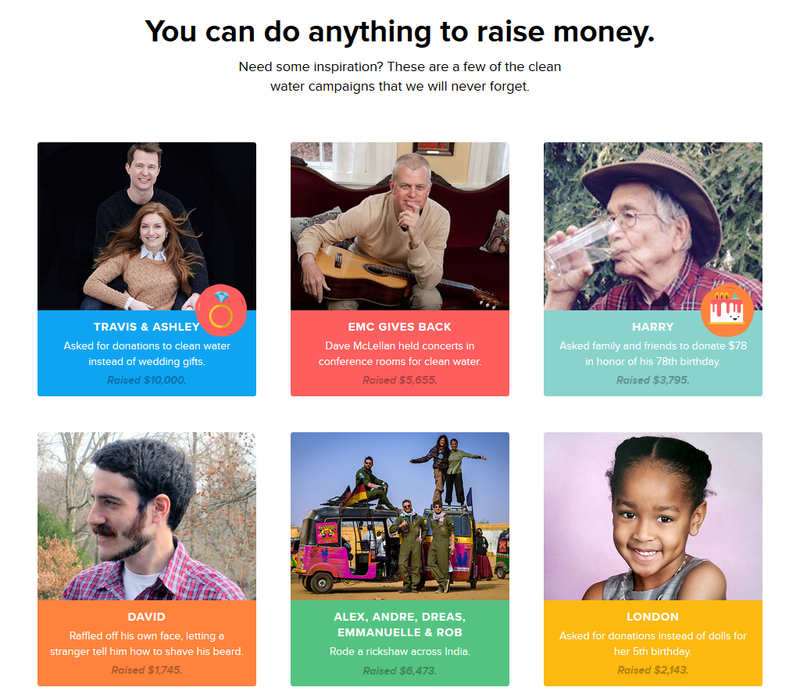 Check out Charity Water for some some great ideas. Canadian Women Impact Report – Great balance between narrative and numbers. United Way Central Alberta – Great use of real pictures of real people to accompany the copy. Nice job on the headings too. CARE Canada – TONS of open space that divides up the content very well. Great images, mission focused. In the end, it’s your strategy that counts. As you build your annual report, dig up the content that showcases your values and lace together the words and numbers in a way that makes sense and that will resonate with your audience. To help with that “resonate” word, do everything you can make your message visual, informative, and full of great stories. During your process, decide how you will work (and re-work) your content to reach different groups of people in your community. And, finally, make sure your supporters know how they can help deepen their impact. Do all that, and you’ll end up with an annual report that communicates what matters.